There is good in the world, and it’s worth fighting for. 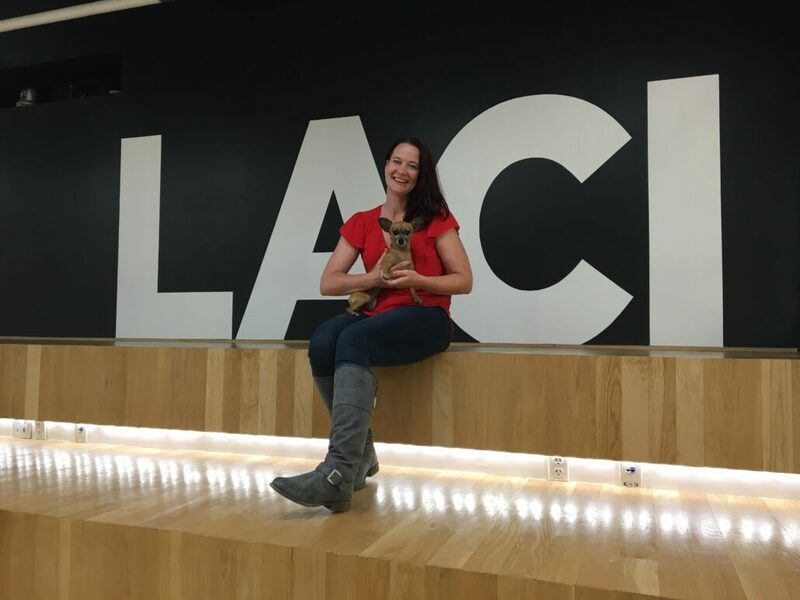 As the Senior Director of Marketing & Events, Clare joined the LACI family in 2016 and oversees marketing and programming strategy for the incubator, which welcomes 30,000 visitors annually. Clare cut her teeth in advertising in L.A. and London, creating lasting impact for NGOs and empowering entrepreneurs and storytellers. From 2011 to 2015 Clare brokered 1,200 entertainment job placements for Boston University’s LA Internship Program. A 14-year Angeleno, Clare grew up on a horse ranch in Virginia.